Audi has a bespoke and undebatable approach to build quality, refinement and luxury. Furthermore, it has a special approach to architecture, very often criticized, which cherished so much Quattro system that it pulled the whole engine ahead of the front axle, resulting in misbalance and endless understeer. And finally, Ingolstadt has a simple approach to the design, which could completely suit your refined and mature palate or completely bore you to death. While we know that Audi broke under the pressure, unlike Porsche which seems will stick to the eternity with 911 engine stuffed at the rear, and soon MLB is about to exchange L letter with Q one, meaning that some new “four ring” products are about to use VW’s MQB platform underneath, as some are doing that already, while rest will settle with Porsche MSB one. Fine, so we know that big technological change is on the way, but what about the design? When the current generation of A4 rolled out in 2015, you might have been part of that unsatisfied bunch claiming that visually it is barely a facelift. Yet, Audi never promised more, and the overall shape and side profile hasn’t changed more in years than it does with new Dacia Logan. So, nobody expects anything special visually from the new generation, let alone facelift. But, at this moment, A4 doesn’t sell as expected, relatively apart from Europe, which, as rumor has it, might cause deeper facelift during next year. Just how deep? Let’s not get berserk as this is still Audi. 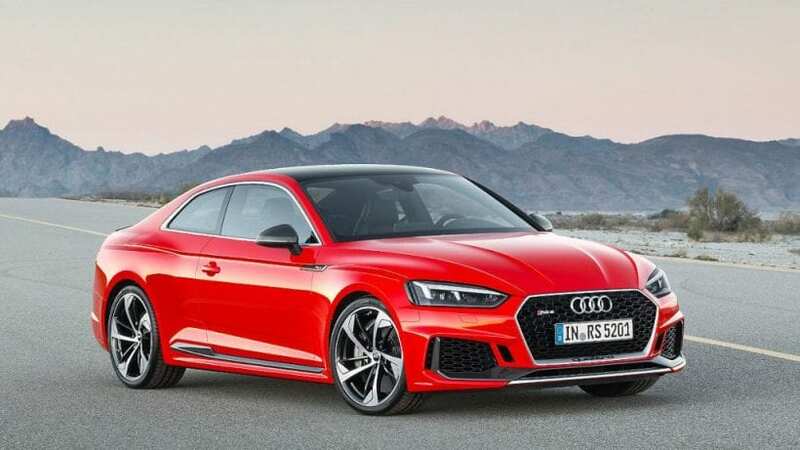 Changes are probably concerned with lights and grille, but the upcoming ones might come on a scale comparable with a new model, as far as Audi is concerned. Both German Auto Bild and French L’Automobile shared their view of future, and they both reached very similar visual conclusions. Wider and sharper grille is already set for new A6, and A8, so predicting same for A4 is reasonable, while front and rear lights are significantly slimmer in the vision of this magazines. Finally, in both renderings, front bumper is evidently sportier and aggressive giving more character to the whole thing. Don’t be hasty with these imaginations as Auto Bild was prone to correct predictions and renderings more than once, so we should take this pictures very seriously. Well, rest is almost perfect. You can hardly object sublimely refined cabin, stuffed with a fair share of tech, smooth engines and precise gearboxes. If you are not especially harsh with it, you might not even experience drawbacks of its heavy nose, while it spoils you with sublime cruising ability or vigorous agility in the corners. So, if nothing especially changes on these fronts, we wouldn’t be the ones to object, although more steering-wheel feel would be nice. Just in case you need a reminder, at this moment you can pick your spot between 150 hp until 252 hp, delivered by turbocharged four-cylinder petrol engines ranging from 1.4-liter to 2.0-liter units (in the US only later one). S moniker is always a special story, in this case, relying on turbocharged 3.0-liter V6 pumping out 354 hp, while diesel offer includes turbocharged 2.0-liter I4 with various outputs (starting with 150 hp) and flavored by turbo V6 delivering 272 hp in a more powerful version. Besides manual, you can go with 7-speed dual-clutch automatic, and Quattro AWD is always a wise choice, especially since FWD doesn’t suit luxury badges. A new generation of A4 will definitely abandon controversial but a signature platform, marking a new path in brand’s development. 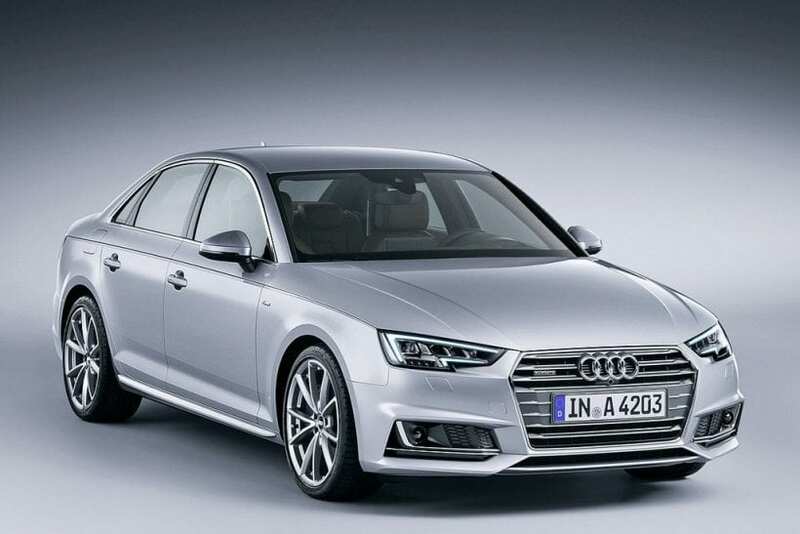 Before that happens, facelifted 2019 Audi A4, might also come as a herald of different thinking on other fronts. 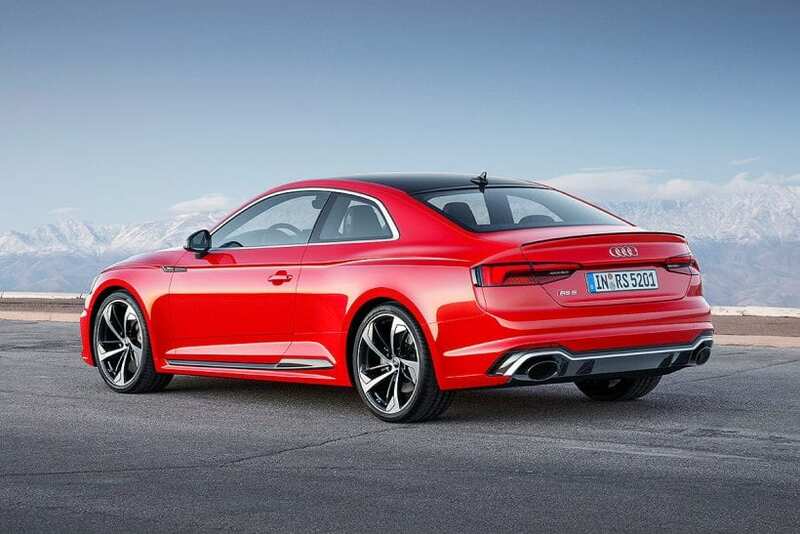 If Ingolstadt, pressed by unsatisfied figures, hurt its code of conduct and inject a higher dose of Botox into 2019 Audi A4’s face, the new generation might even break the secret covenant about shape invariability. In that case, German brand will never be the same, and by the opinion of some, it could glide to complete perfection. We are left to wait and see.